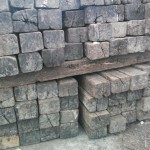 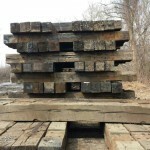 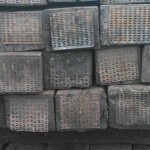 Railroad ties are perfect for Landscaping and Retaining Wall. 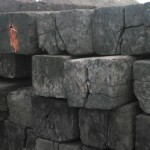 Heavy creosote retention (black) with four solid sides. 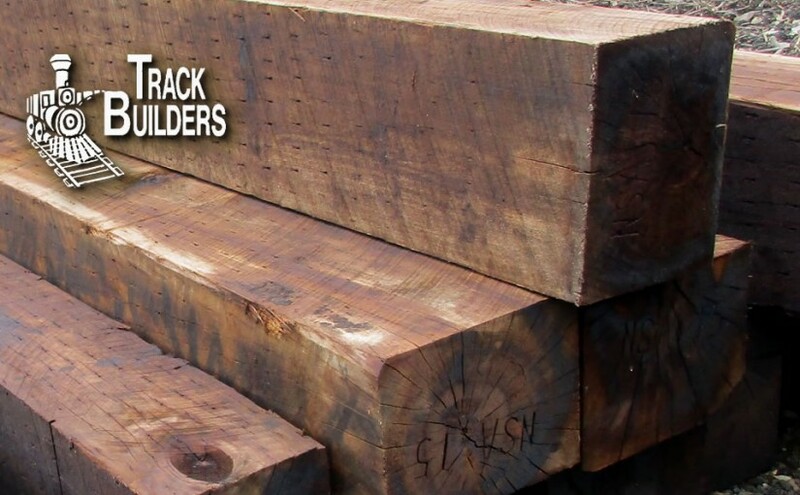 Commercial and residential use for homes, lumberyards, contractors, and farmers. 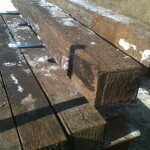 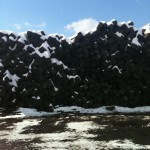 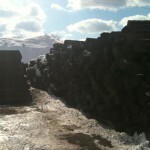 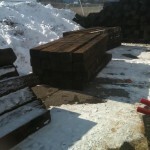 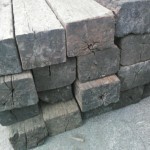 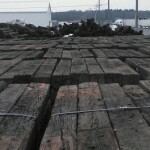 We also have Large Timbers available.